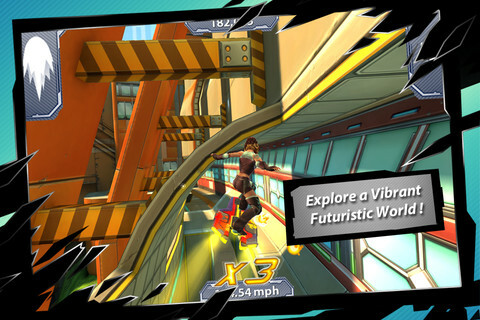 We've got all the iOS bargains you need to brighten up your Monday morning. 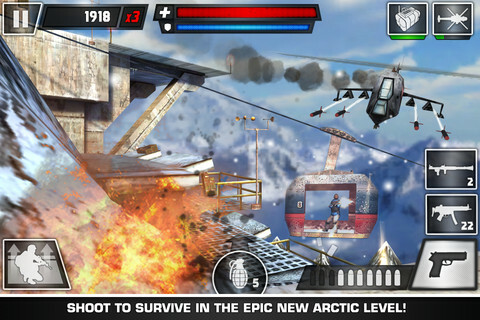 "Bravo Force has been shot down in enemy territory and YOU are the last survivor. How long will you survive? 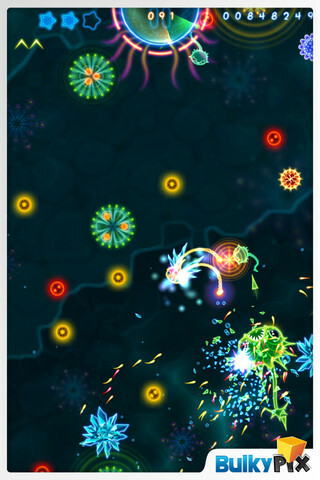 Join the fight and cause total destruction in this epic arcade shooting game. Unleash Airstrikes, Gunships and other powerful perks to help you annihilate the relentless enemy waves." "The futuristic 3D cityscape of Persepolis and the Nightstream await! Glide through the city on your choice of 10 different hoverboards currently available, each with special attributes to help you collect more energy orbs and blast obstacles out of your way." "All the Lightopuses in the Abyss were killed and their remaining young captured by the monsters of the Abyss. You are the only lightopus alive, a species on the brink of extinction. Your mission is to rescue the young Lightopus and free them from the Abyss monsters' sealzones." "Dinosaurs, land-locked for millions of years, want to escape Earth! However, there is an evil alien in space that seeks to thwart their plans by dropping poisonous dinosaur fruit onto the dinosaur's space tower. 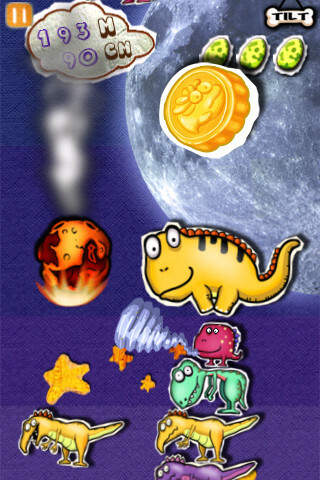 Help the dinosaurs escape Earth!" "Atlantis is calling out to a true hero to save it from deadly peril in this long-awaited 3rd installment in the hit Atlantis Quest, The Rise of Atlantis series offering a unique blend of 3 popular gameplays. 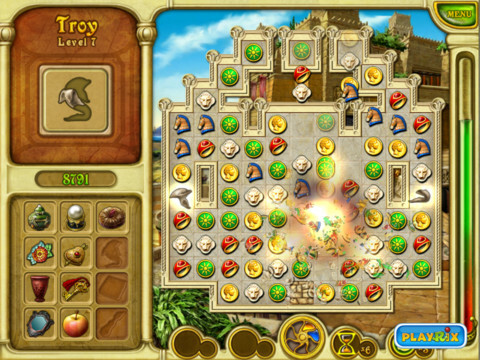 Set out on an exciting new quest in this spectacular mix of Match-3, Hidden Object and Adventure."